Coconut water seems to be everywhere these days, from the hands of celebrities and hipsters to your local grocery store and even popping up in cocktails. Many coconut water lovers claim they are “addicted” to the fresh, salty-sweet-sour taste of this beverage, which commands a high price in the United States for its unique flavor that can’t be found anywhere else. 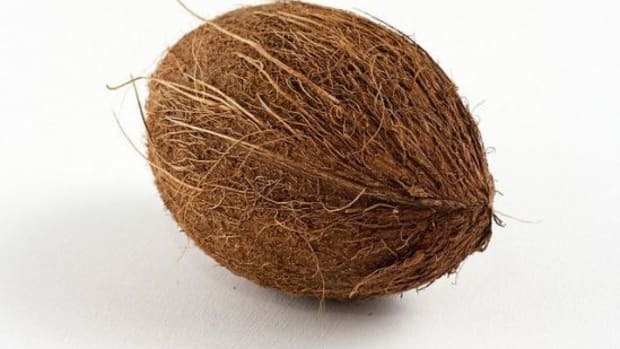 Coconut water is the clear liquid found inside of young green coconuts. If you have traveled to Southeast Asia, the South Pacific or the Caribbean, you have no doubt already encountered this natural energy drink. 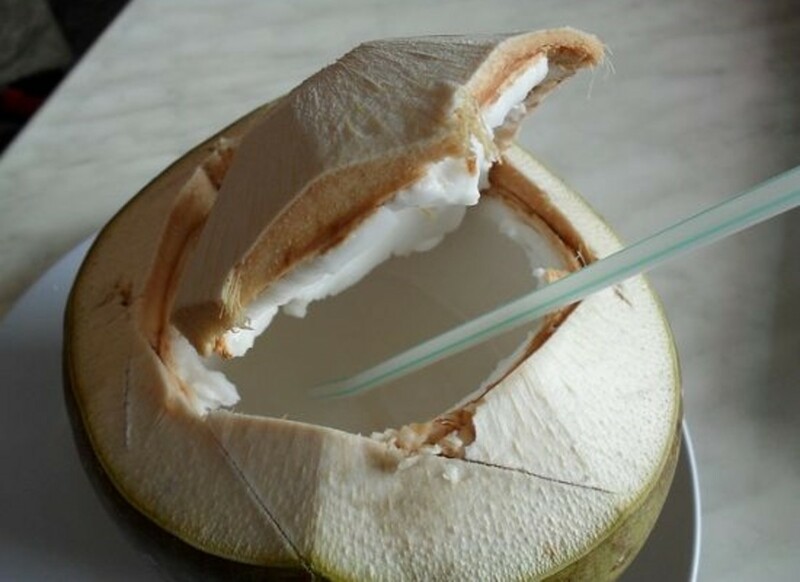 Served in its original shell often from street vendors, coconut water abroad is enjoyed in its natural green husk. Making its way across the ocean, in America coconut water is usually available canned, bottled or in carton form. Is coconut water a new super food? 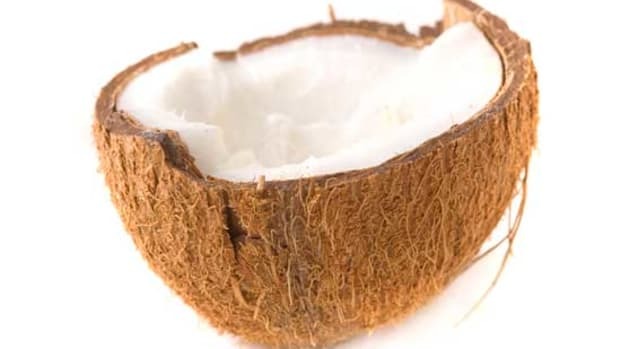 Coconut water is fat-free, cholesterol-free, low acid, low calorie, low carb, low sodium, has no added sugars or preservatives and contains five naturally occurring electrolytes. 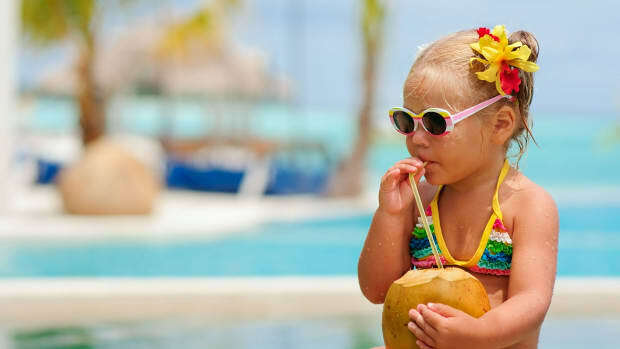 With more potassium than a banana (660 milligrams per cup), coconut water is good for athletes and hangovers alike, and diets high in potassium can help reduce blood pressure and promote cardiac health. 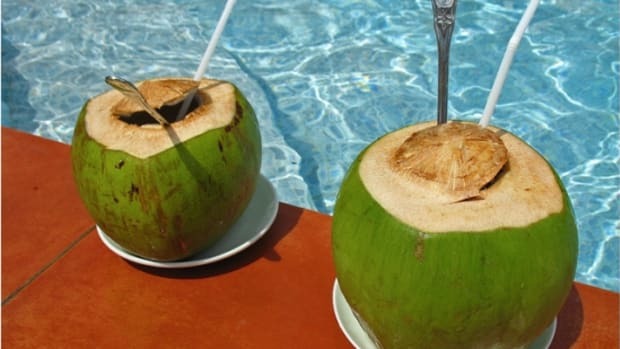 Coconut water has even been used for intravenous hydration when standard fluids are not available. 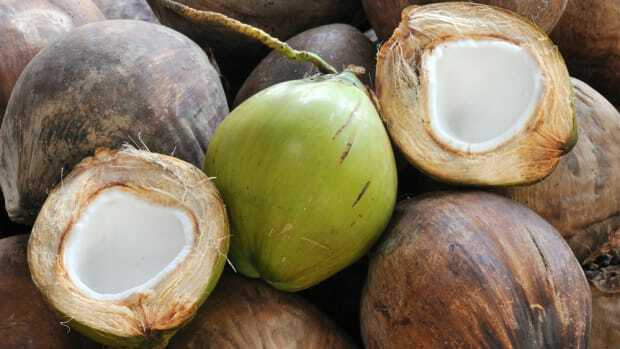 There have also been some high-flying claims on the health benefits of coconut water: it speeds up your metabolism, makes you look younger, lowers cholesterol, boosts immunity, improves circulation, fights viruses, prevents cancer, etc. etc. 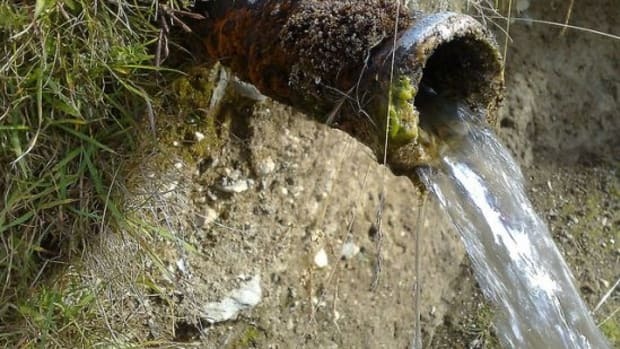 Like any health product new on the scene, the claims for coconut water should be taken with a grain of salt – after all, these are all the same claims made by promoters of the pomegranate. Still, one cannot deny that the nutritional information for coconut water is impressive, and its ability to hydrate – deliciously – is fantastic. An ice-cold carton of coconut water on a hot afternoon quenches the thirst much better than any neon green sports drink, soda or too-sweet juice. While nothing can replace plain water as a thirst quencher and sports drink, coconut water provides a tasty alternative. Coconut water is not cheap. It rings in at about $2 per 12-ounce carton, and comes naturally flavored or in tastes like mango, pineapple, açai and pomegranate. It’s expensive price tag hasn’t stopped the coconut water mania, and you can currently buy cases of the tropical beverage on Amazon.com in brands such as Vita Coco, Naked and O.N.E. for the best deal. 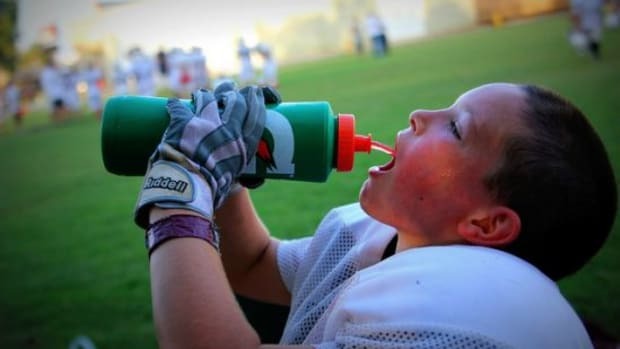 While hard-core athletes are advised to not make coconut water their sole fluid for working out, the rest of us can use this natural sports drink as a super hydrating refreshment. 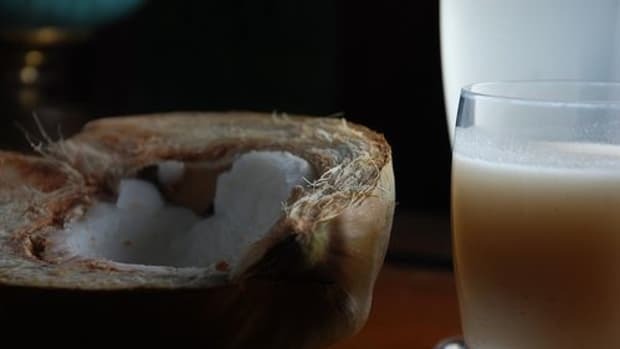 If you haven’t bought into the coconut water trend yet, you might want to try this tasty health drink – but be warned that you soon could be ordering it by the case. For those who have already been won over by coconut water, try the following island cocktail. Forget the frou-frou piña coladas or mai tais – this is what they really drink in the tropics! Mix two parts coconut water to one part golden rum (like Royal Oak); add to a Tom Collins glass with ice cubes and enjoy! Want to discover more coconut water to keep you hydrated and quench your thirst? Check out Barnraisers list.